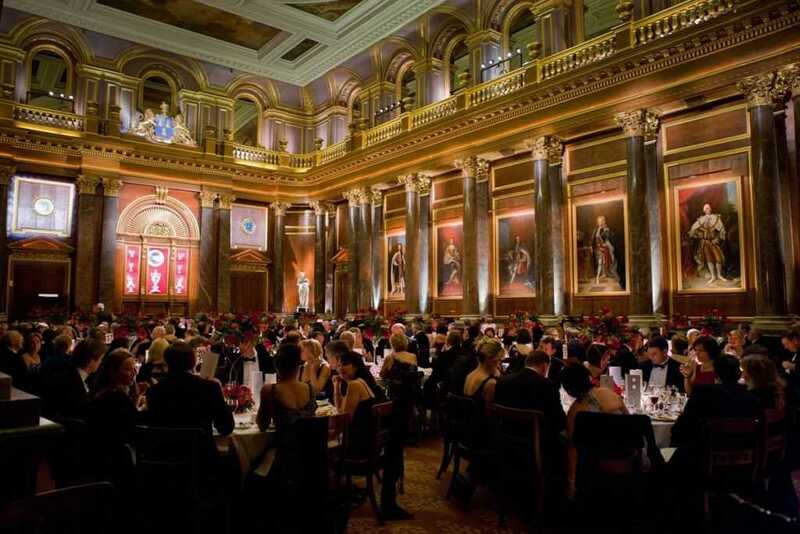 Located in the heart of the City of London, Drapers' Hall provides a majestic setting for any event. 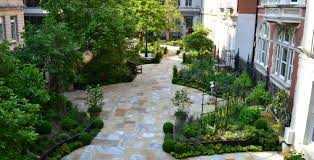 On the site of the present Drapers' Hall, once part of the Augustinian Priory, Thomas Cromwell built his palace in the 1530s. 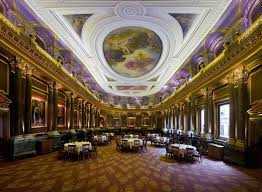 After his execution, the property was purchased by the Guild of Drapers in 1543 from Henry VIII. 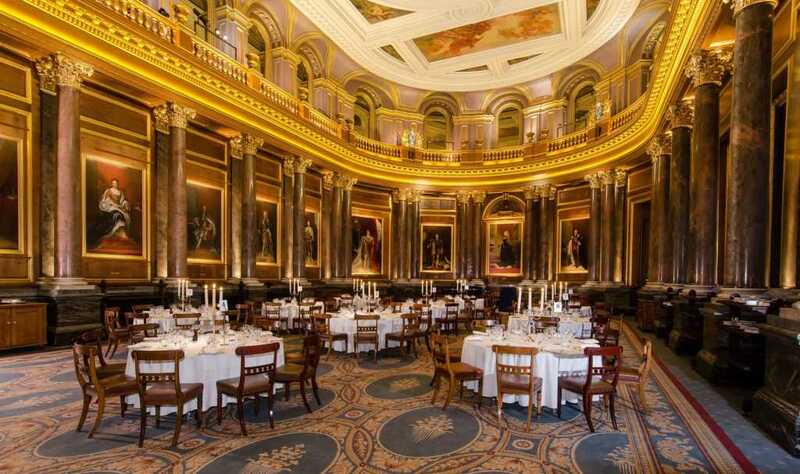 Drapers' Hall boasts magnificent interiors creating a stunning backdrop to every occasion. While steeped in history, the Hall is instantly recognisable from modern films such as The King's Speech and Goldeneye. Our exquisite in-house catering, and the service provided by our experienced and dedicated team, will ensure that your event is perfect in every way. The venue can comfortably hold up to 700 guests for a standing reception when using all rooms, 270 for a seated dinner and 300-350 for theatre style presentations or concerts. 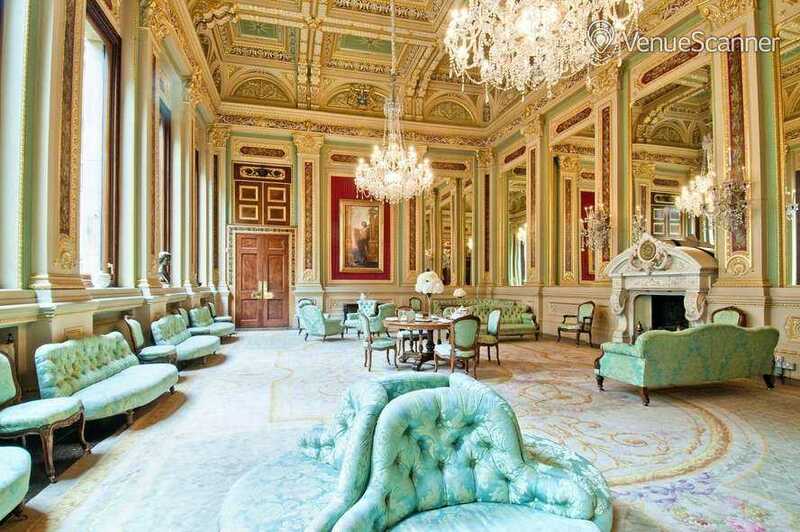 This makes Drapers' Hall venue hire perfect for all types of events.